"In our effort to help children, Mark’s Foundation has partnered with Cradle Beach for two projects. 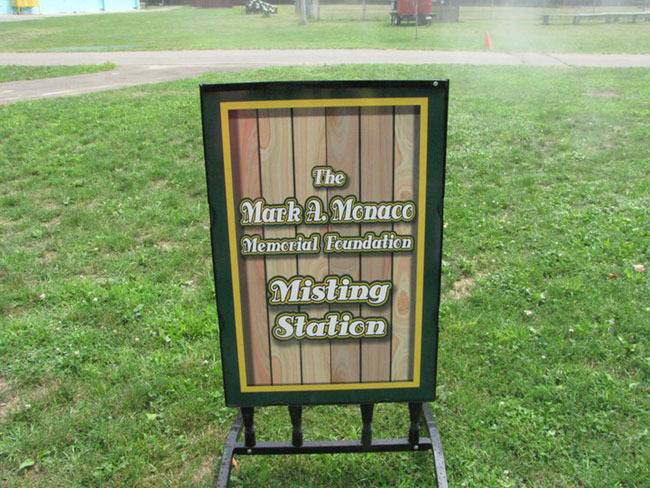 In July 2008 Mark’s Foundation donated $10,000.00 to help build a fully accessible, winterized cabin. 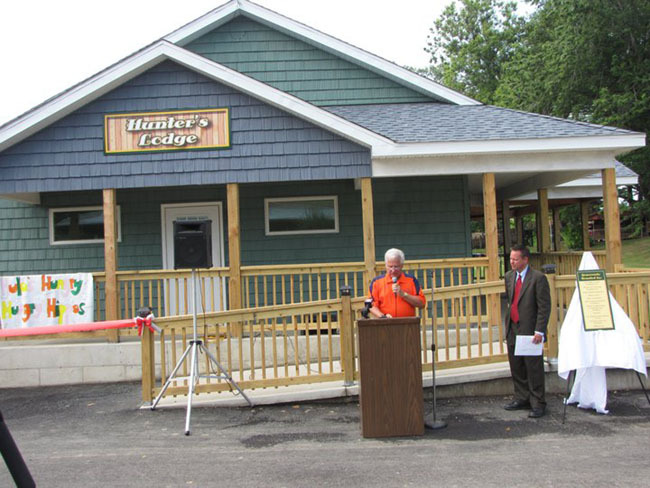 Mark’s Foundation along with three other donors helped to defray the cost of the cabin to be named Hunter’s Lodge. Our second project was one that would help keep the campers cool during the hot summers. 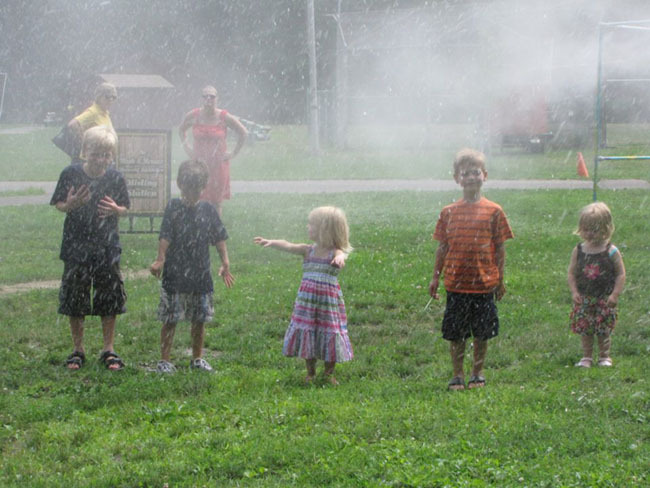 The Foundation paid for a misting garden to provide campers who are not splashing about in the in-ground pool a much-needed chance to cool off. We are pleased to have formed a partnership with Cradle Beach and look forward to growing our relationship with them.